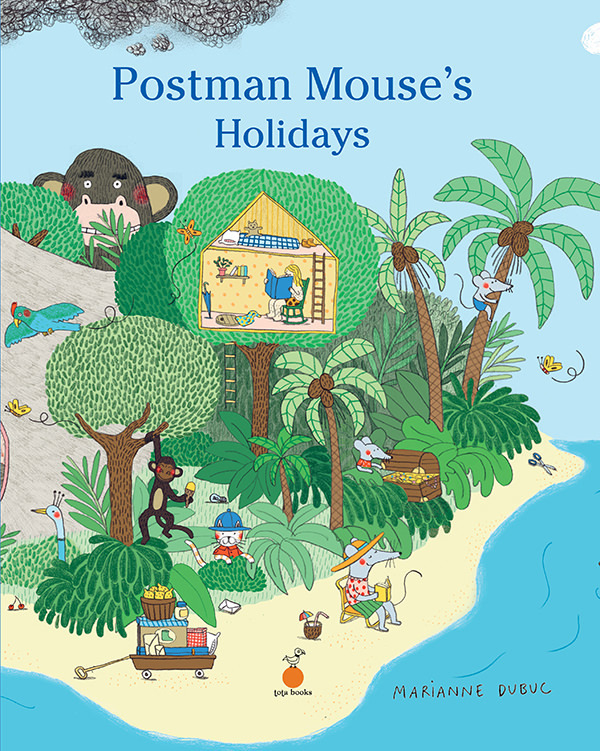 Postman Mouse is going on a holiday with his family. Follow them on their journey and open your eyes wide: funny animals and a thousand and one details await you through these pages! Postman Mouse is going on a holiday with his family. But he’s certainly not going to give up doing his rounds! Mrs Mouse and their three little children. Follow them on their journey and open your eyes wide: funny animals and a thousand and one details await you through these pages!